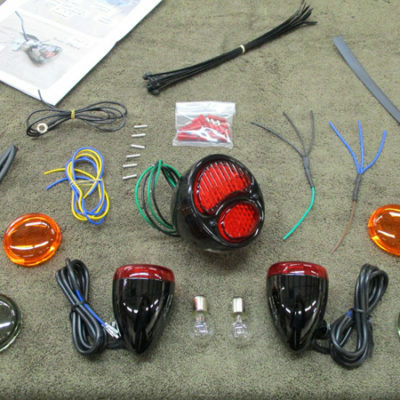 Includes a pair of awesome mini aluminum signal lights, (available in polished aluminum or black). They match our ‘1929 Ford Rear Light Kit’. 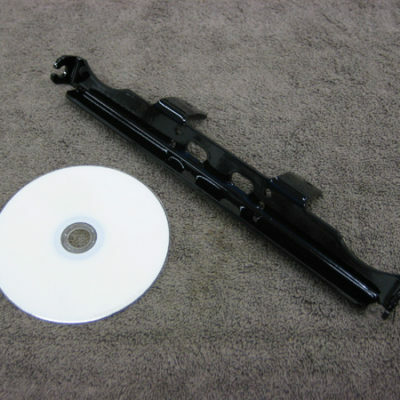 The kit for the “Custom” model includes gloss black powder coated mounting brackets. Clear, color instructions make the installation fun and easy!